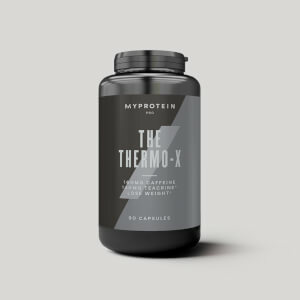 THE Thermo™ includes kola nut that supports weight loss,1 combined with caffeine that increases your concentration2 — allowing you to strive for superior results. 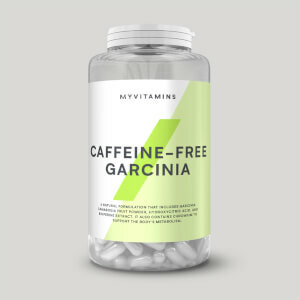 The combination of powerful ingredients makes this next-generation weight management formula a must have for anyone dedicated to their training and nutrition regime. Featuring Kola nut to support a weight-loss programme,1 THE Thermo™ also has a high caffeine content to help you stay alert during fat-burning workouts.2 This makes it an ideal training partner when breaking through barriers during high-intensity sessions. TeaCrine®: derived from theacrine, a compound with a similar molecular structure to caffeine, which improves alertness and concentration2 — giving you that all-important boost. BioPerine®: derived from the black pepper plant, and popular in many traditional therapies. A popular ingredient, used by both bodybuilders and cardio lovers. 1. Cola nitida (Kola Nut) helps to support in weight loss programmes. 4. Choline contributes to normal lipid metabolism. Choline contributes to the maintenance of normal liver function. 5. Iodine contributes to normal cognitive function. Bladderwrack supports gastrointestinal health and helps to support digestion. 6. Vitamin B12 and B6 contribute to the reduction of tiredness and fatigue. When to take THE Thermo™? Simply take 3 capsules daily. For maximum benefits, we recommend taking THE Thermo™ around 30 minutes before your workout. What does THE Thermo™ work well with? 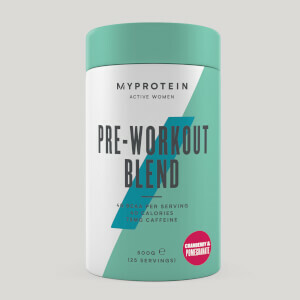 To help maximise your results, not combine THE Thermo™ with THE Whey™ — our ultra-premium protein, crafted using our tri-blend whey with over 25g per serving. Do not exceed the stated recommended daily dose. This product should not be used as a substitute for a varied, balanced diet. Keep in a cool dry place out of direct sunlight. Suitable for vegetarians and vegans. Store out of the reach of young children. Warning: High caffeine content. Not recommended for children or pregnant or breast-feeding women. Contains 100mg caffeine per total daily serving. 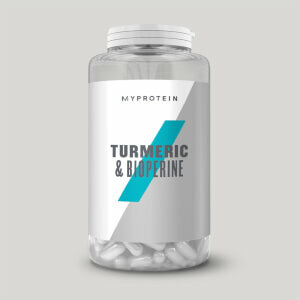 I have been taking the recommended 3 tablets before my morning workout for around 3 weeks now and my immediate reaction was the sudden increase in amrterness and concentration when training, there is no doubt the caffeine boost works as I have seen a marked increase in my efforts in the gym and this along with a better diet is seeing me increase fitness and getting into better shape. However, I am intrigued to know if anyone can tell if any side effects of the supplement? Certainly in the last 10 days I have suddenly began to break out in terrible lumps and bumps on my face and neck, so much so I am visit the doctors tomorrow as it is quite worrying, is a larger caffeine intake causing this? The increase hormone and thyroid releases perhaps? If anyone out there can shed some light on this if he grateful as the supplements are definitely having the desired effect on training but will not sacrifice my personal appearance for quick weight loss, thanks. A glass of water before workout. Water / other hydrating fluids.